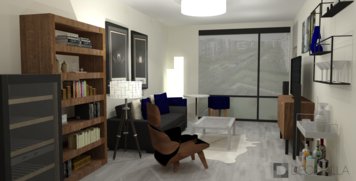 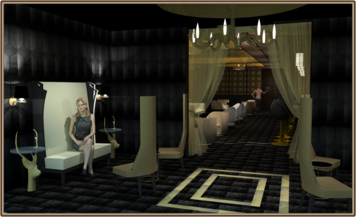 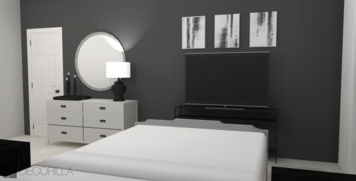 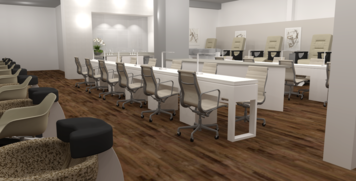 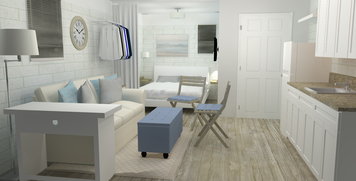 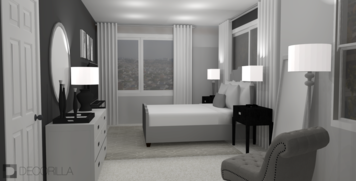 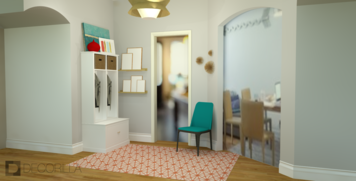 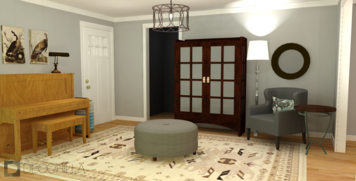 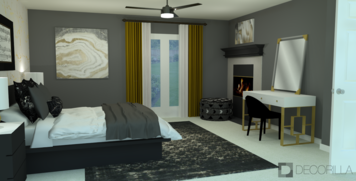 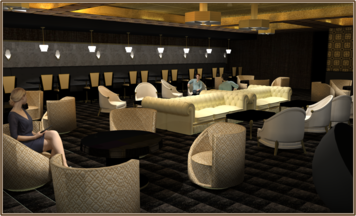 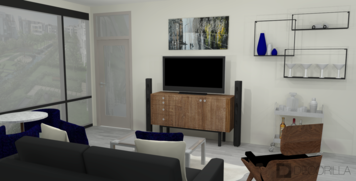 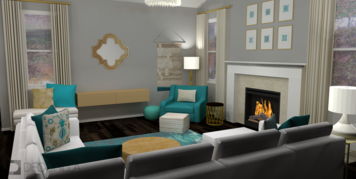 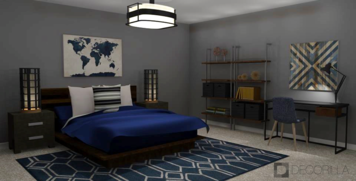 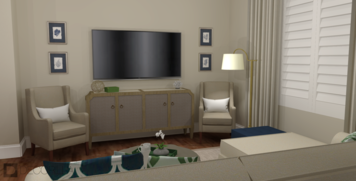 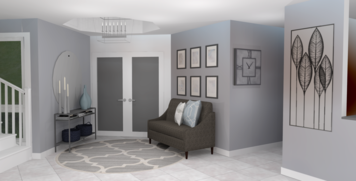 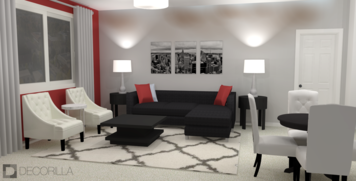 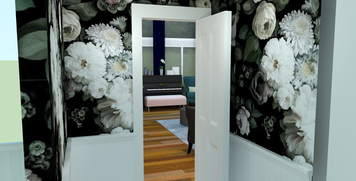 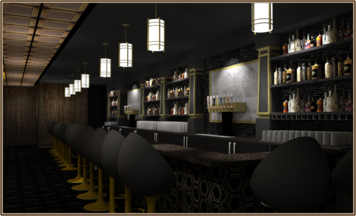 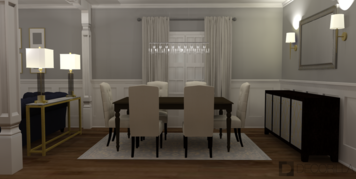 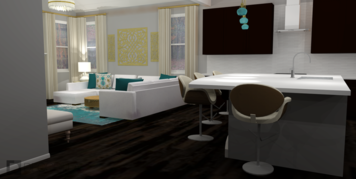 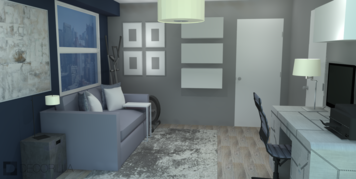 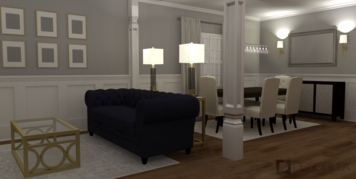 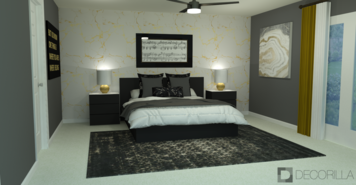 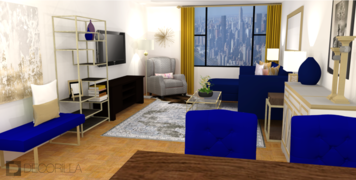 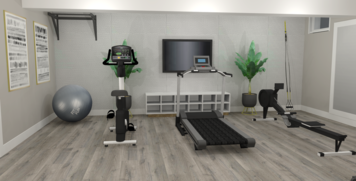 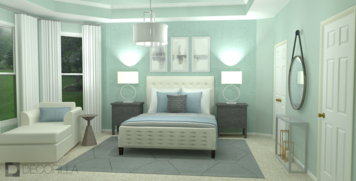 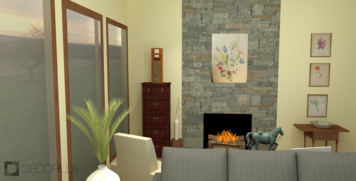 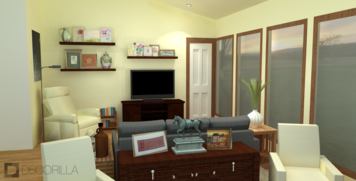 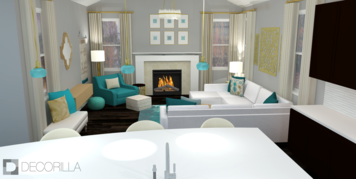 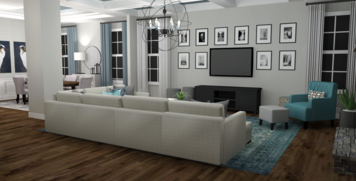 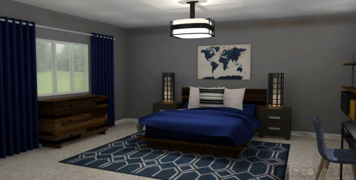 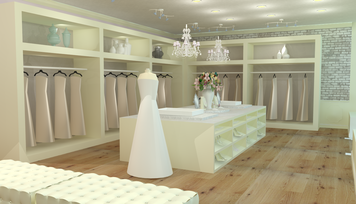 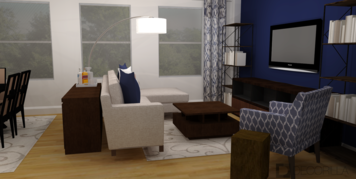 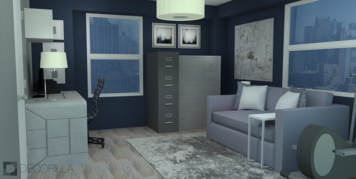 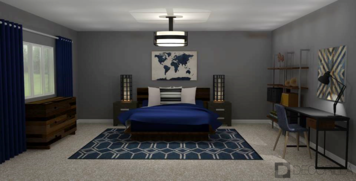 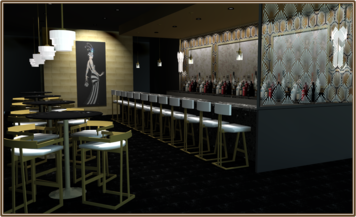 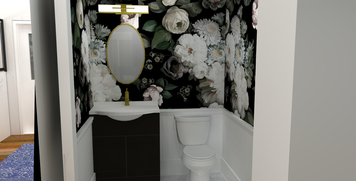 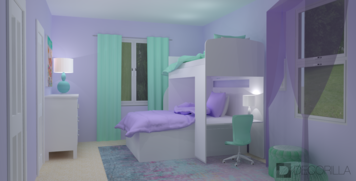 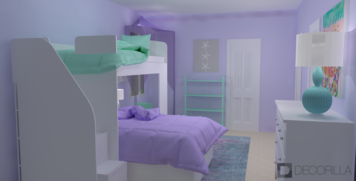 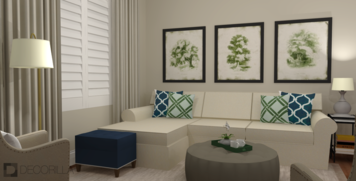 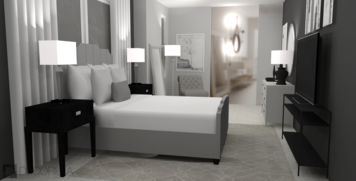 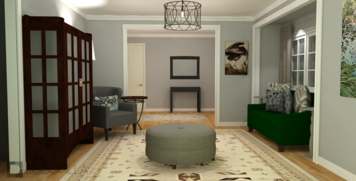 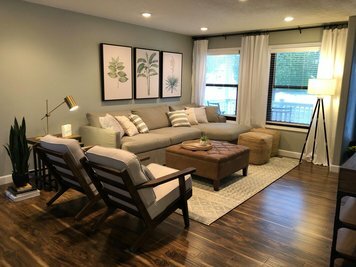 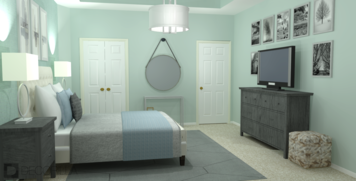 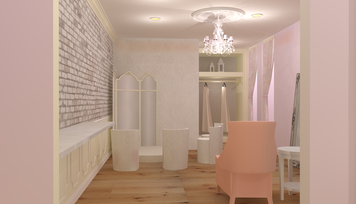 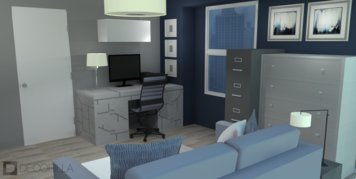 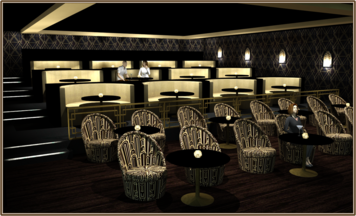 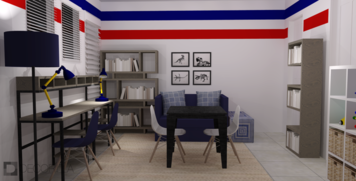 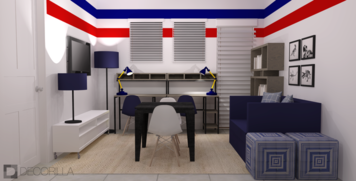 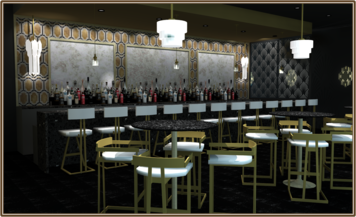 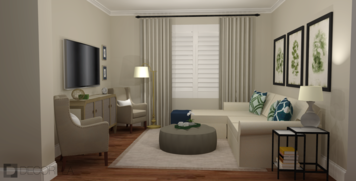 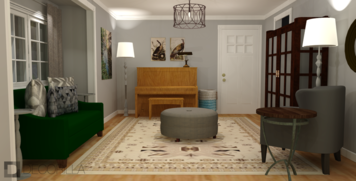 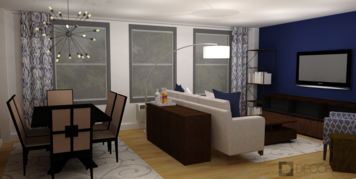 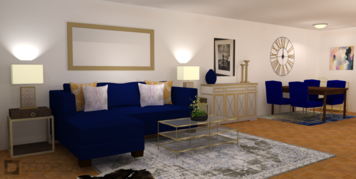 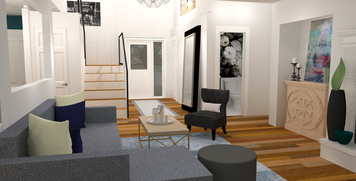 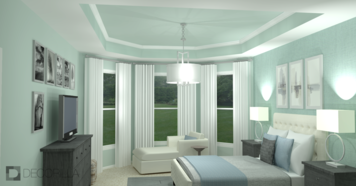 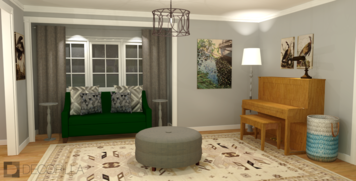 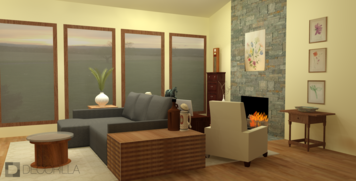 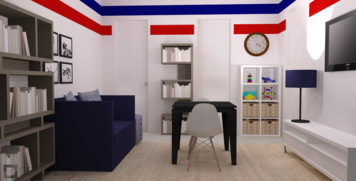 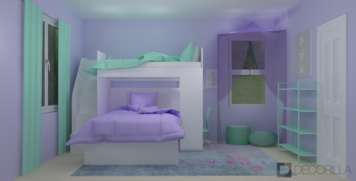 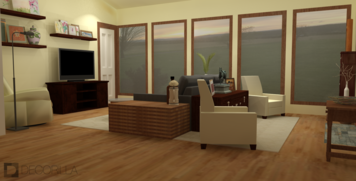 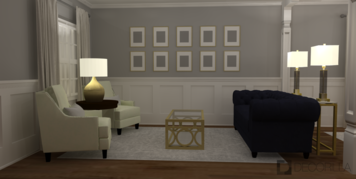 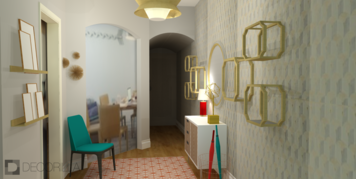 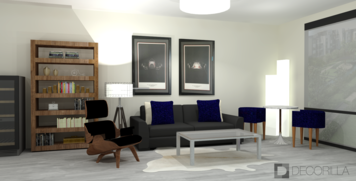 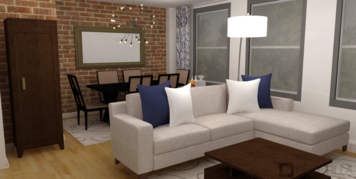 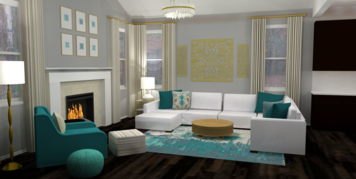 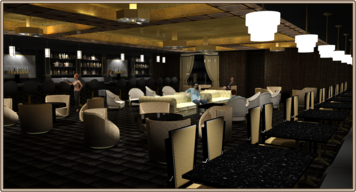 Interior design sample by Amber K.
With an eye for design all her life, Amber went to school to pursue her degree in interior design and now can't imagine herself doing anything else. 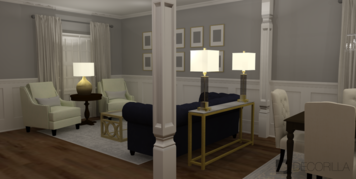 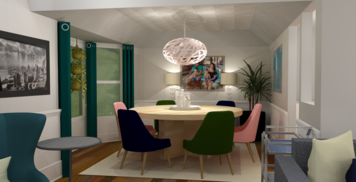 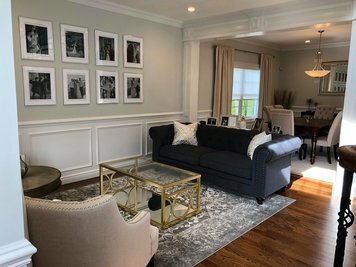 One of the things that she loves most about design is blending different ideas together to create unique and special spaces. 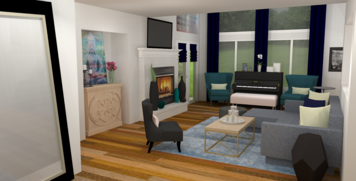 I find good design in many different styles, but what I'm drawn to most is a transitional style of mixing traditional classics with modern/eclectic flair. 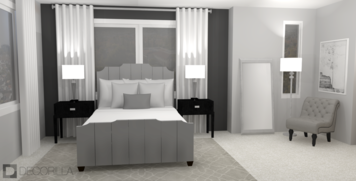 As a base to my designs, I like using crisp white and neutrals that withstand the test of time and add a touch of sophistication. 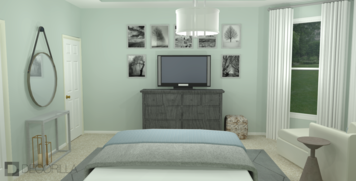 The addition of accent colors, art and accessories, bring the design to life and give it that personalized touch. 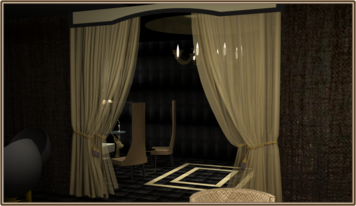 What I love most about designing is that it is ever changing and never the same thing twice. 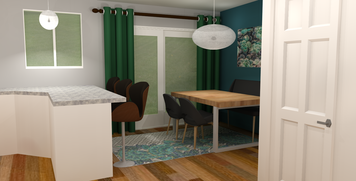 Designing on different projects, for different people, allows me to experience many design styles and often work with new ideas and products. 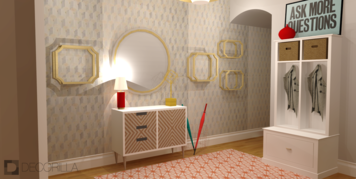 I believe that since design is so personal, there is always a challenge to find what best fits that job, and that's what keeps it interesting! 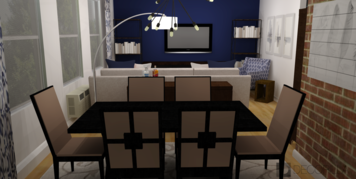 Creating a space someone truly enjoys being in, is what drives me to design. 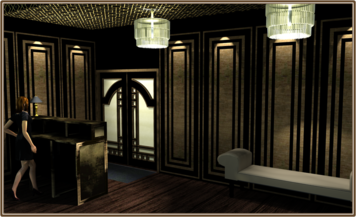 Starting from nothing and building up a design is extremely gratifying to me. 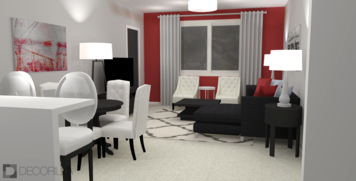 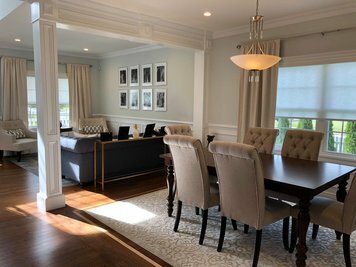 Being analytically minded, I enjoy problem solving with space planning and completing the challenge of bringing a design to fruition. 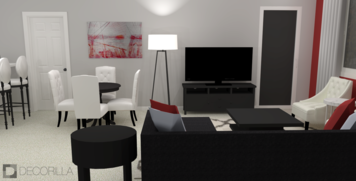 The design of our surroundings impacts us very much, so it is important to feel comfortable in your own space. 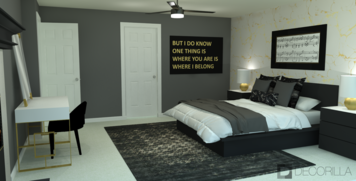 I enjoy being able to use my knowledge to help other people accomplish their goals and to be able to enjoy their own spaces.